The year Styles P is having should not be overlooked. 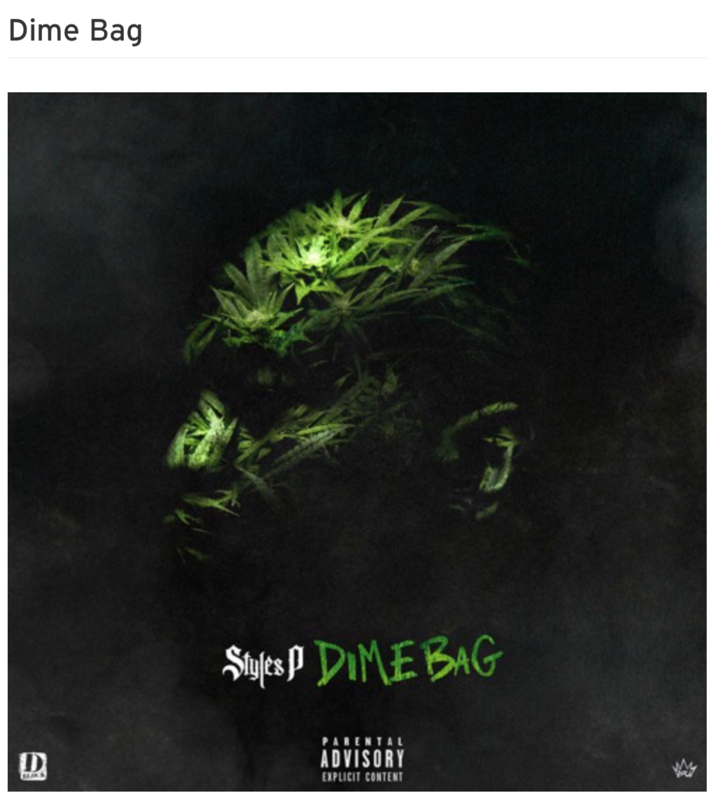 On Friday (Nov. 2), the Yonkers, N.Y. rhyme veteran released his latest album Dime Bag. The second solo album of the year for the Lox member, Styles delivers 10 solo tracks on the LP, hence the title. This is the sequel to Styles’ Nickel Bag EP, which came out in March.